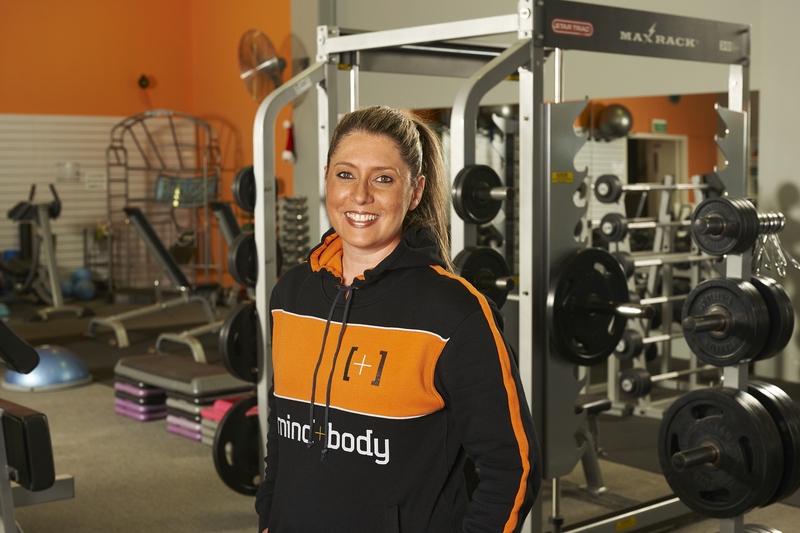 Mind and Body gym has a highly skilled selection of personal trainers with a diverse range of experiences. 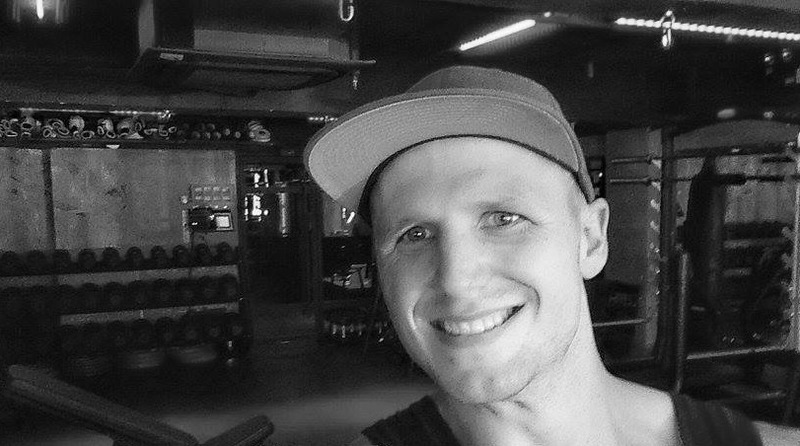 Always charismatic, Ben is an excellent and well rounded personal trainer, who specialises in strength and conditioning and functional movement. 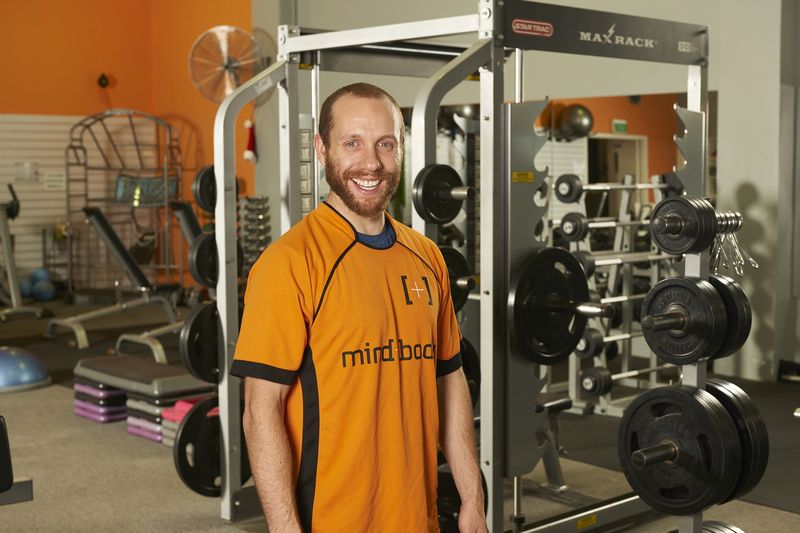 After having played soccer and football up to the age of 17 including both State League and VFA U19 appearances, an injury accidentally introduced Jim to weight training. 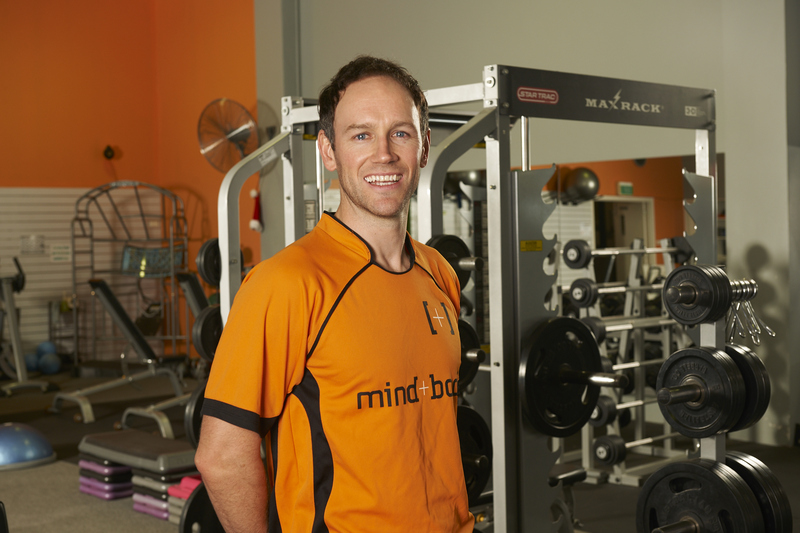 As a practising myotherapist, Ambrose’s training strengths are preventative and re-habilitation focused. 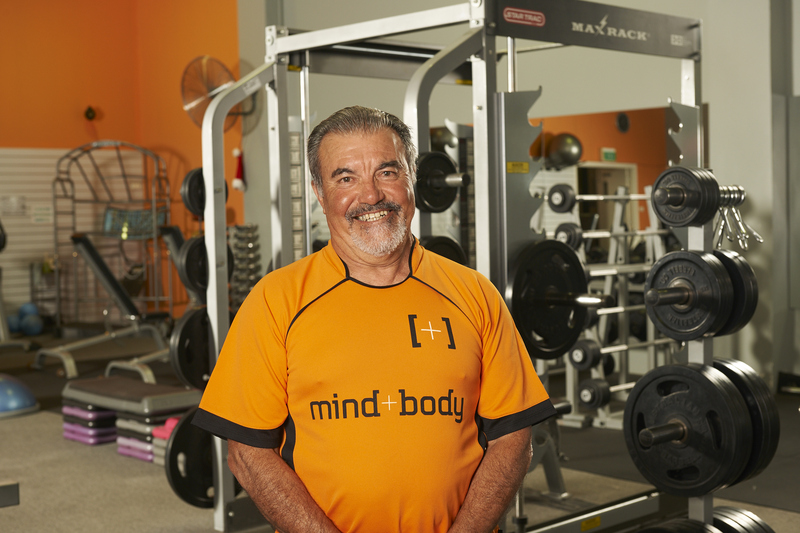 Joe Alia is a veteran trainer with over 35 years coaching experience and over 12 years of sport specific training experience. 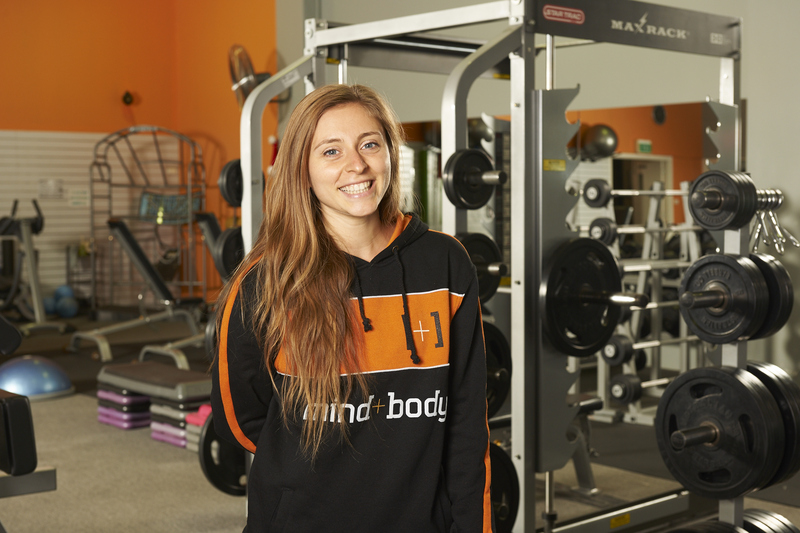 As an accomplished personal trainer, Tristan enjoys tailoring strength and resistance training to ensure his clients get the most out of their session. 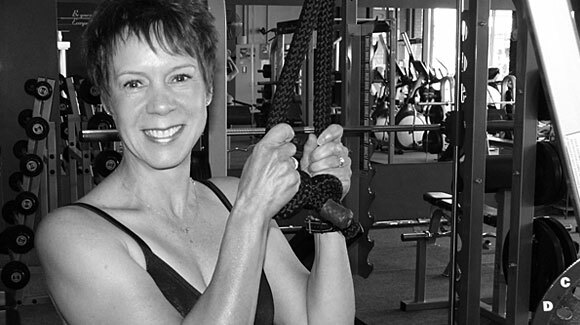 Having spent 22 years in a global corporation, Sally understands the needs of busy people and the challenges of remaining fit and healthy while balancing a full life.